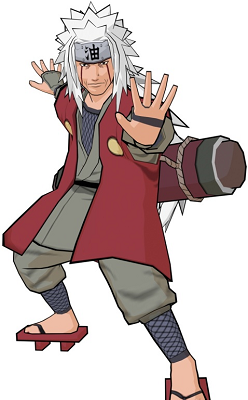 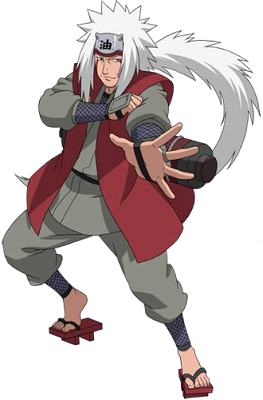 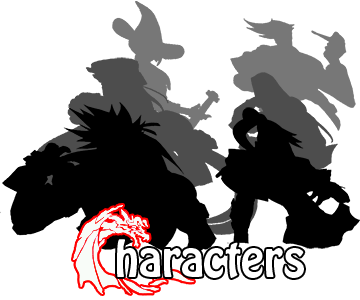 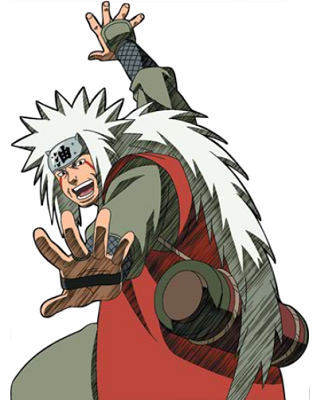 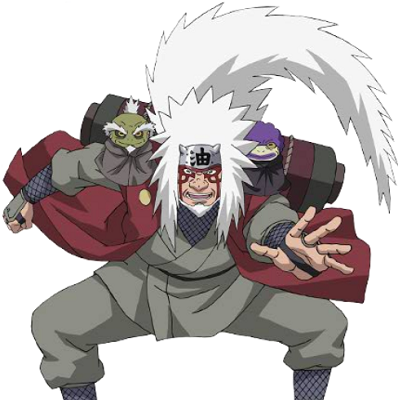 The characters of Jiraiya/Ziria, Tsunade, and Orochimaru are based on an ancient Japanese fable called Jiraiya Goketsu Monogatari (The Gallant Tale of Jiraiya). 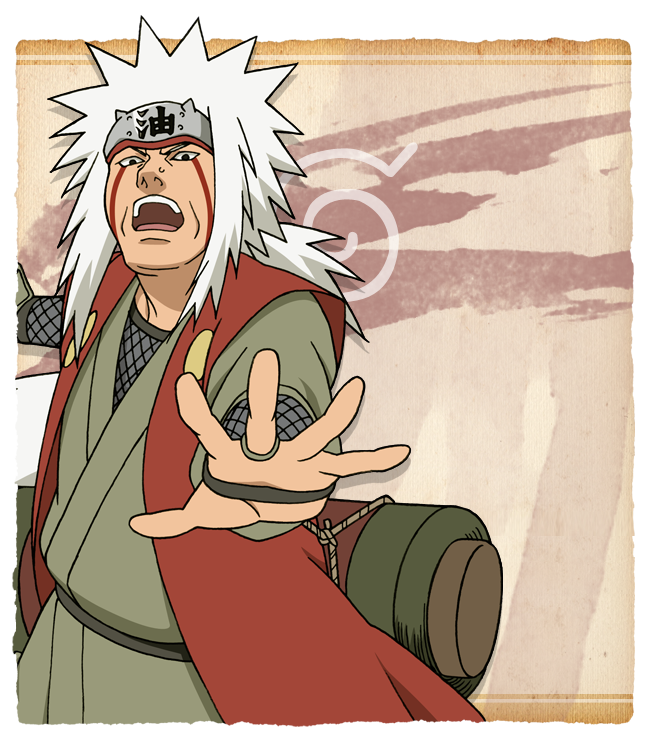 In the story, the toad sage Jiraiya is married to the princess of slugs, Tsunade. 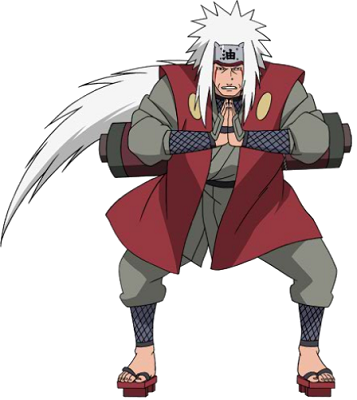 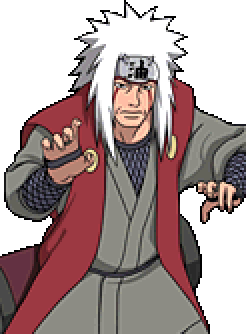 Jiraiya's arch-nemesis is Orochimaru, who uses foreign snake magic.